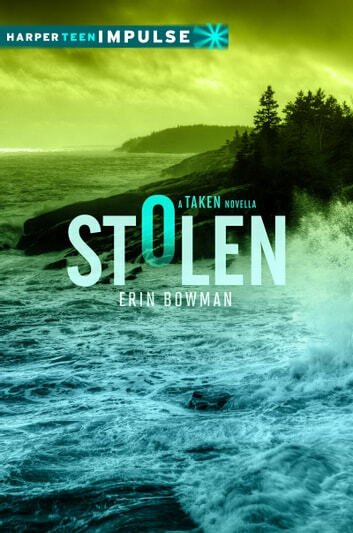 In this thrilling 100-page digital prequel novella, enter the world of Taken, a heart-pounding dystopian sci-fi series from Erin Bowman. Before Gray Weathersby uncovered the truth about Claysoot and the Laicos Project, a girl named Bree came of age in the coastal settlement of Saltwater—and made her own surprising journey to the world beyond its borders. 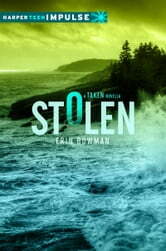 In Stolen, discover the story of Bree's life before she was Snatched from her home, before she joined the rebellion, and before she met a boy named Gray. . . .
A really good story about Bree & her old life back in Saltwater. I looked at Bree in a different light after reading this. A must-read if you're reading the series.